Get ready for the next generation of the TEK2 series! 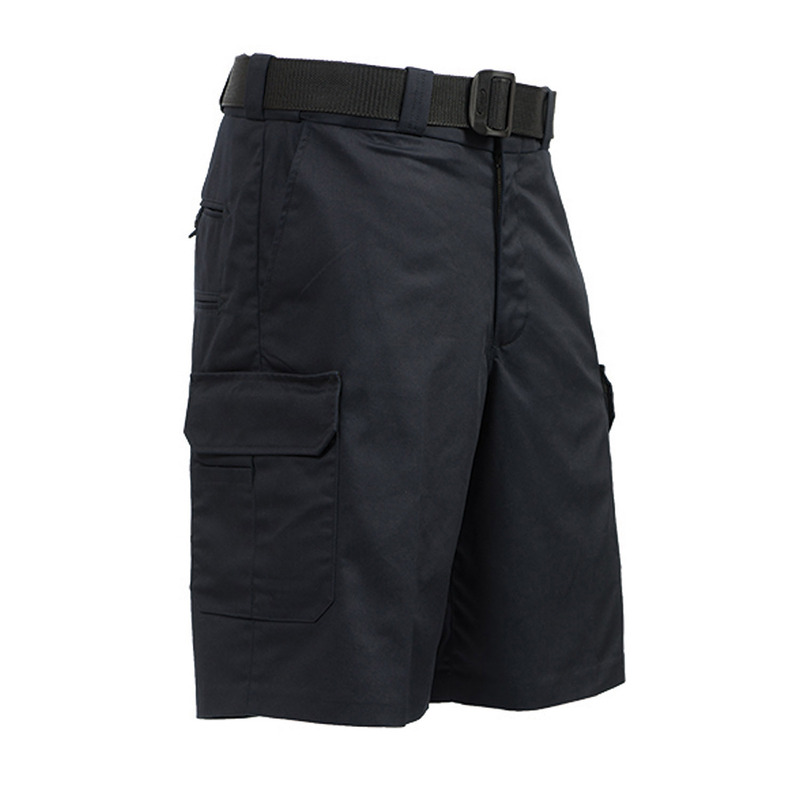 The Elbeco TEK3 Women’s Cargo Shorts offer the same exceptional Nano Fluid Repellency technology and great twill fabric along with additional functionality and storage. Ladies Choice fit provides a fit designed just for women, while ample pockets provide you plenty of space to transport gear. Durable and fluid resistant, these shorts are built to last.